Carried out by researchers at Monash University, the new study looked at 13 randomized controlled trials from the last 28 years to investigate whether regularly eating breakfast could have a positive effect on weight change and daily energy (calorie) intake. Participants included both those who regularly ate and skipped breakfast as well a range of body weights. The findings, published in The BMJ, showed that there was no good evidence to support the popular idea that eating breakfast can help with weight loss, or that skipping breakfast can lead to weight gain. In fact, the researchers found that those who ate breakfast actually consumed more calories -- an average of 260 more calories a day -- compared with those who skipped breakfast, regardless of their usual breakfast habits. Those who skipped breakfast were also on average 0.44 kg lighter, and despite the common belief, did not feel hungrier later in the day or show a slower metabolic rate than those who ate breakfast. There was also no difference in the effect of breakfast on weight between those with a normal weight and those who were overweight. Previous studies have suggested that eating breakfast may help maintain a healthy weight, however the researchers point out that these findings have been observational and could be due to an individual's wider healthy lifestyle and food choices. The researchers also noted that the current review also included some low quality studies, and advise caution when interpreting the results. 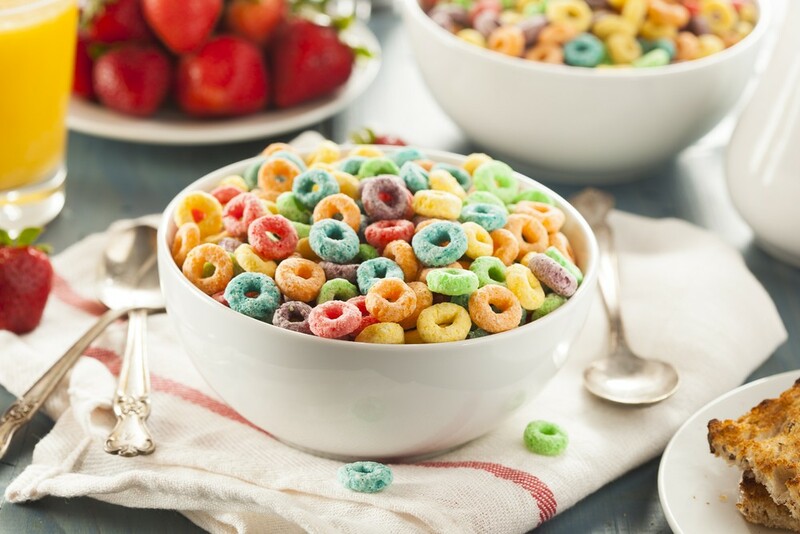 However, they added that "currently, the available evidence does not support modifying diets in adults to include the consumption of breakfast as a good strategy to lose weight."